Chemdry Amazing has been cleaning upholstery for various high-end furniture stores in Brisbane and surrounding suburbs for many years now. The company has built a reputation for excellence and service beyond the normal standards and are getting referrals and repeat business from these furniture outlets. ChemDry Amazing has shown time and again that it is the right company for difficult upholstery stain removal. 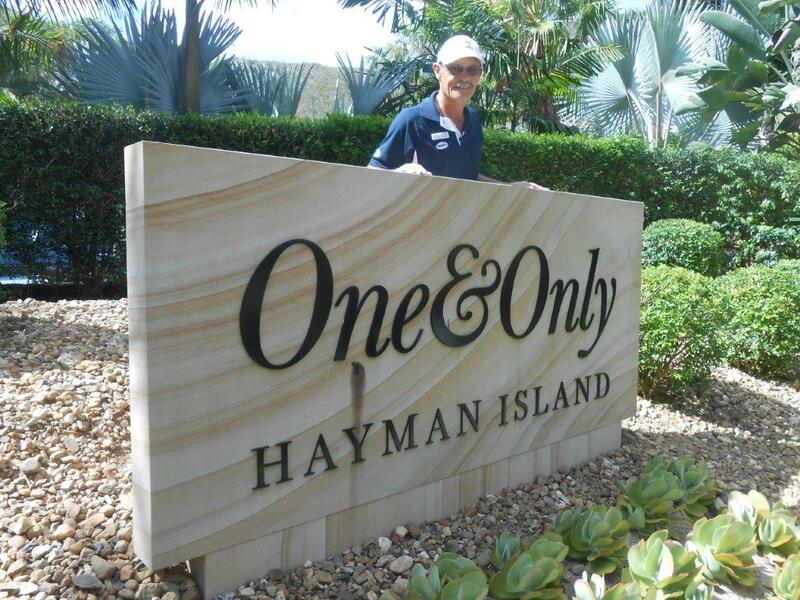 One of our latest referrals has provided the owners the rare opportunity to pay a paid visit to Hayman Island. An interior designing company Lisa Christie Design had contracted Chemdry Amazing Brisbane to clean and remove difficult spots and stains from a lounge suite on Hayman Island. 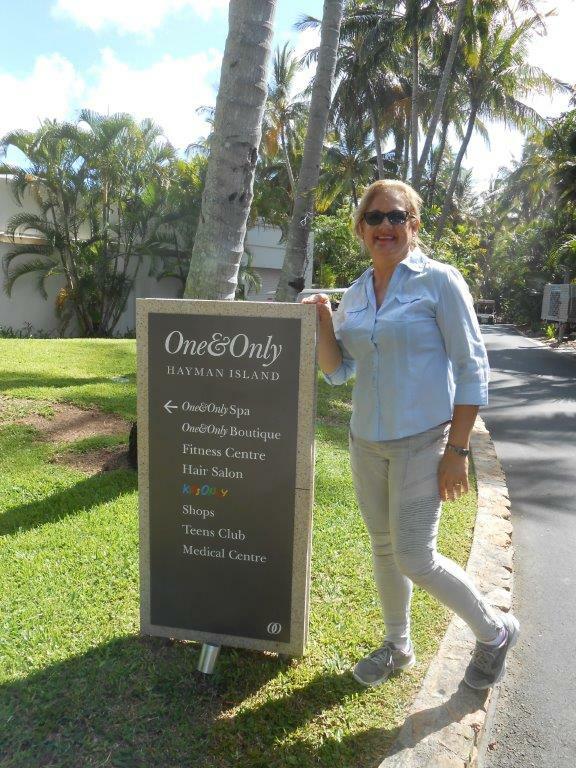 Before contacting Chemdry Amazing, Lisa Christie did some thorough research about the company that she was going to send to Hayman Island as it is an expensive exercise to get the needed equipment and expertise to the island. Chemdry Amazing was engaged by the local Designer in early November 2015 and they started to make the necessary arrangements to go to the island. It took many hours to prepare documents for accommodation and access to the island. Special approval had to be obtained to take a vehicle by barge onto the island as flying the equipment and chemicals to Hamilton Island and transporting it to Hayman Island was not possible. The vehicle barge only runs twice a week to Hayman Island and Stephan & Marianne could enjoy a relaxing few days before they tackled the upholstery cleaning job. Stephan contacted Harris Research, Inc in the USA in advance for technical support. Harris Research, Inc advised the ChemDry Amazing staff that viscose, cotton and linen are among the most risky fabrics to clean due to pile distortion, color loss, severe browning, and other issues that could destroy the material. They recommended a dry cleaning process which proved to be a daunting task for the ChemDry Amazing since the origin and duration of the stains was unknown, making removal difficult. n. Lisa was happy with our level of service and will not hesitate to contract Chemdry Amazing in the future. the Chemdry brand for difficult upholstery stain removal to one of the prestigious islands in the Great Barrier Reef. Stephan & Marianne had the opportunity to have a working holiday on a romantic island and enjoyed their break from the daily city routine in Brisbane.